We accept all major credit cards, money orders, cashier checks & limited purchase orders (school and government agencies only). 2. How soon do you ship? Orders usually ship the same day or the next business day. 3. Do you ship overseas? No. We ship throughout the U.S. and Canada. Due to custom charges, Canada residents must call their orders in. Yes. Free shipping is offered on some of our specials and available to the lower 48 states. Free shipping is also available on some bulk orders. Contact us for details. 5. When will I receive my order? We ship via UPS. See the map below to determine ground shipping time. You have the option of selecting faster shipping time such as 3 day select and next day air. Sundays and Holidays should be added to the number of transit days listed below. 6. 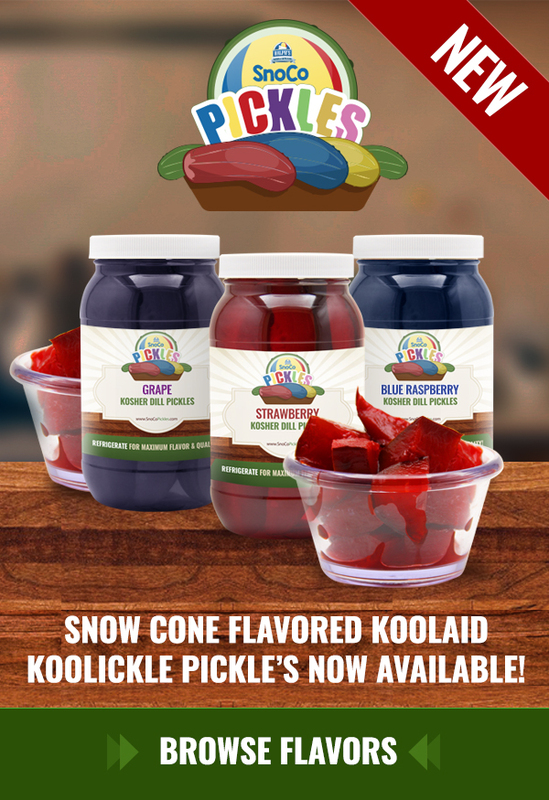 How many snow cones will 1 pint, 1 quart and 1 gallon of snow cone syrup make? 7. What is the shelf life of the syrups and concentrate? Our syrups have a 6 month shelf life. Our flavor concentrate has a 2 year shelf life. 8. How can I make snow cone syrup using concentrate? 2. Measure and pour the concentrate into the mixing container. 3. Use 1 oz. of concentrate to make 1 quart or 4 oz. to make 1 gallon. 4. Fill the container with simple syrup. 5. Cap the container and shake well. 9. How can I make simple syrup and preserve it? Add ¼ ounce of citric acid per gallon of syrup in the mixing container and stir well. 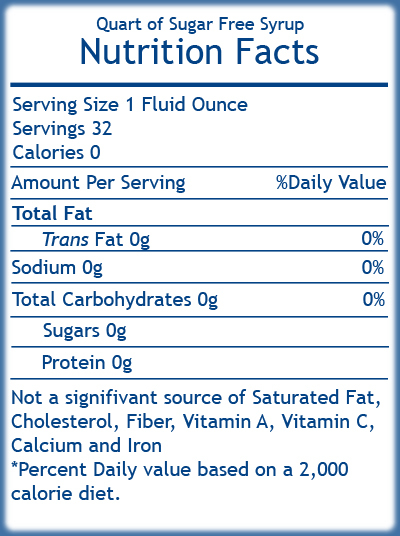 Add 1¼ ounce of sodium benzoate per gallon of syrup in the mixing container and stir well. Important! Stir in the citric acid and the sodium benzoate separately to avoid crystallization. 10. What is the nutritional value of your syrups?